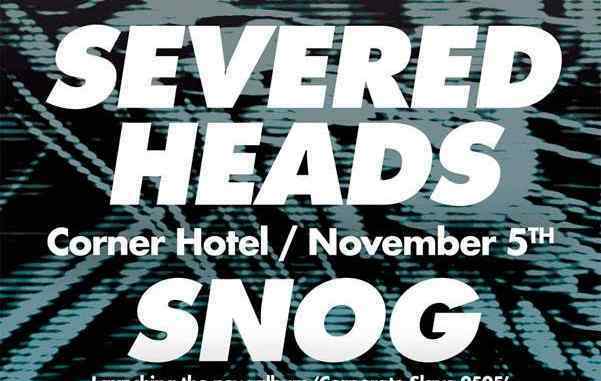 SEVERED HEADS make a rare Melbourne live appearance with special guests SNOG making an equally rare live appearance on Sunday 5th November at the Corner Hotel. 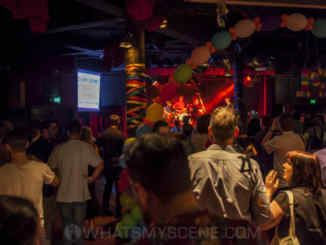 This promises to be a most excellent evening of electronic goodness! Nettwerk Records (home also to Skinny Puppy). 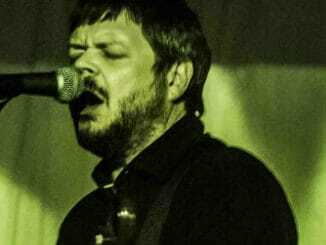 Their now classic track DEAD EYES OPENED became an UK Indie Chart hit in 1984. And perhaps more strangely with a Robert Racic remix became a bona fide Australian Top 20 Chart hit some 10 years later. 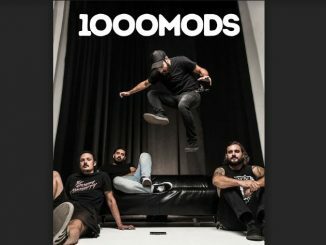 SEVERED HEADS have a mouth-watering catalogue of songs  Petrol, Goodbye Tonsils, Hot With Fleas, Greater Reward, Heart of the Party, Harold & Cindy Hospital, Twenty Deadly Diseases to name a few. 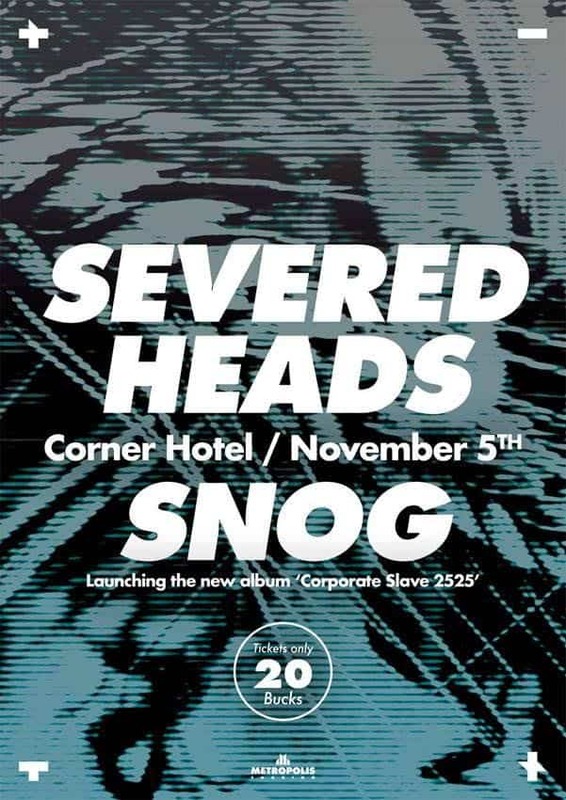 SEVERED HEADS + SNOG together – 1 night only at the Corner Hotel! 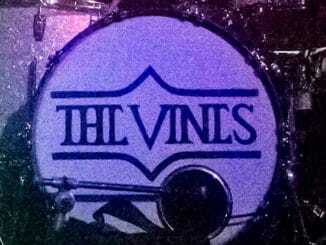 Tickets are just 20 bucks, yes 20 bucks, what are you waiting for?